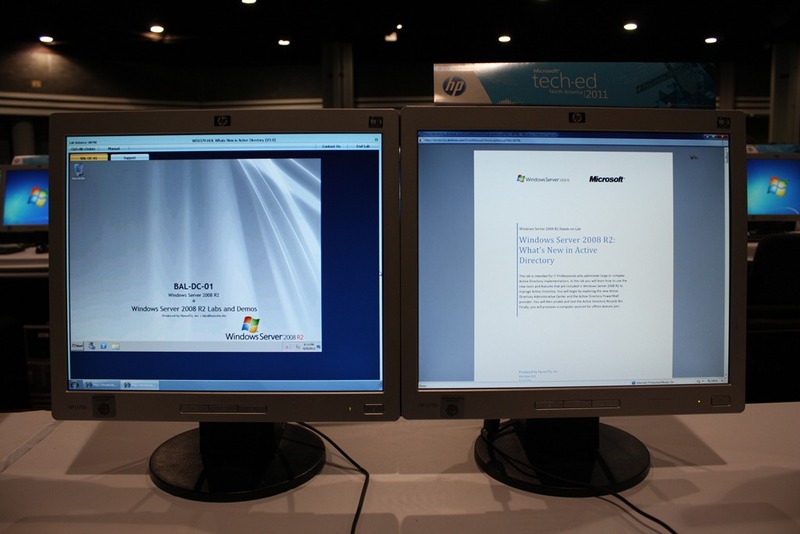 Hands-On Labs at TechEd 2011 | How does it all work? 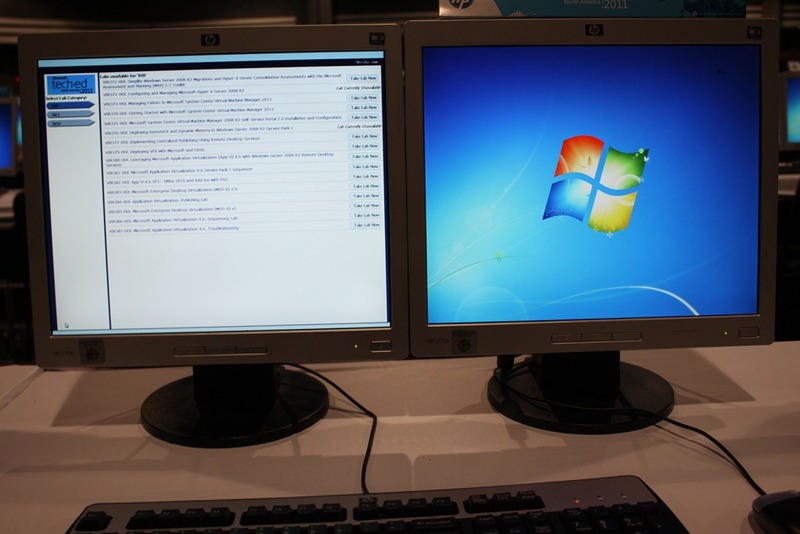 This week at TechEd 2011, an attendee favorite are the Hands-On Labs. I met with the good guys from XB Velocity to get a behind the scenes look at how everything works. At the highest level, the labs are stored in an on-site private cloud and then accessed through Internet Explorer on each PC in the lab. Lets dive in and look at things at a deeper level. 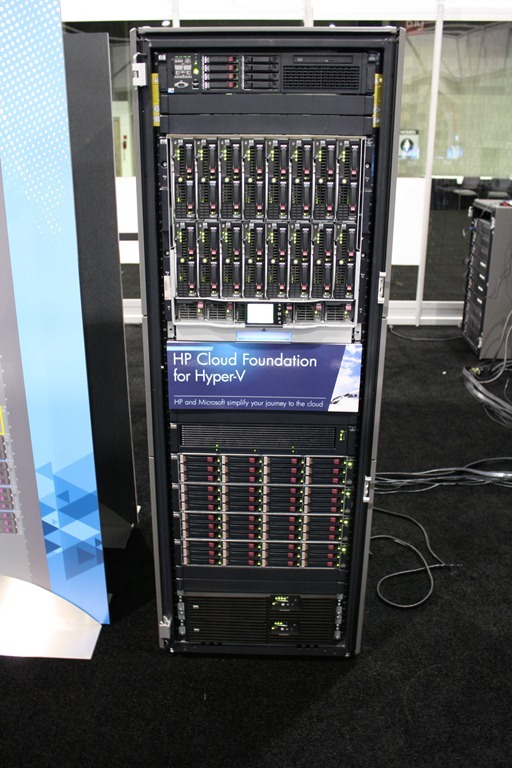 The hands on labs this year are all running on a private cloud setup using the aforementioned hardware and software. This private cloud serves 350 users located in the lab area. 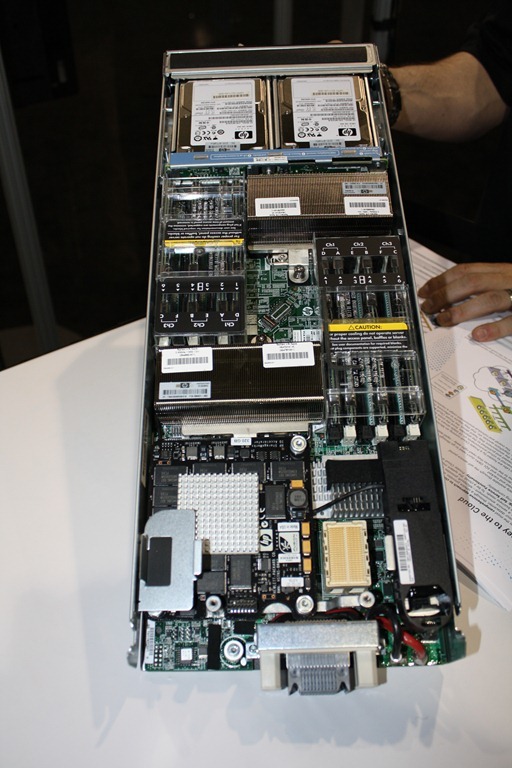 All of the base lab VHDs (Virtual Hard Disks) are stored on the SAN, and differencing disks that point to these base VHDs are stored on each blade’s IO Accelerator card. When someone wants to start a lab, a copy of the virtual machine (already in a saved state for quick starts) is made, pointed to a differencing disk on the IO Accelerator, and the VM is then turned on and available to the end user. 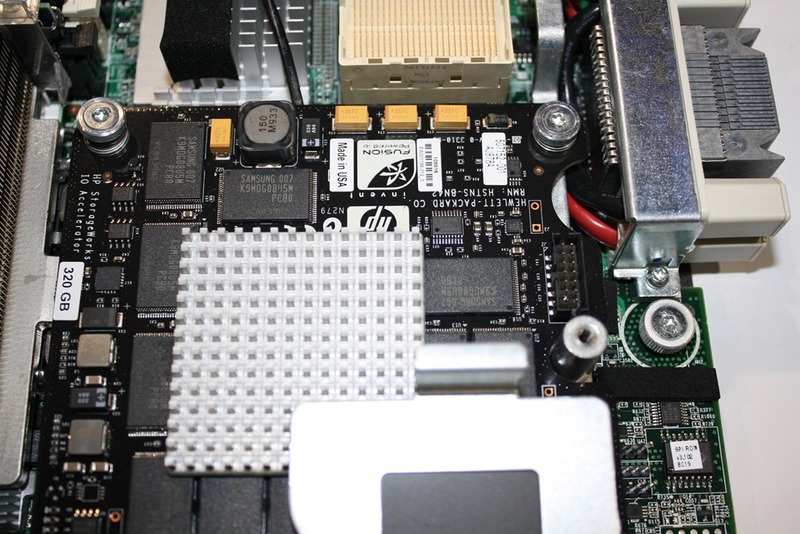 By doing it the this way, the labs are able to be run at optimal speed and there is little risk of any damage to the Base VHDs stored on the SAN. 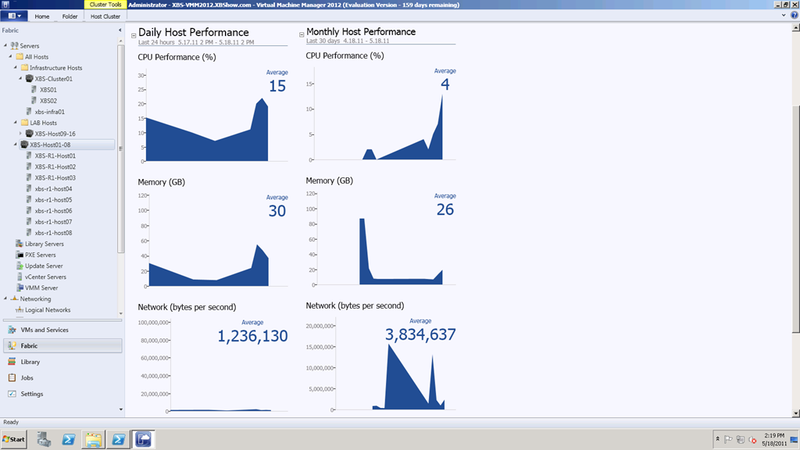 For better memory management within the VMs, Dynamic Memory is enabled to allow the VMs to take more RAM if they need it, and to give up RAM they don’t need. When the user sits down in front of a lab station they are presented with a list of categories and labs to choose from. 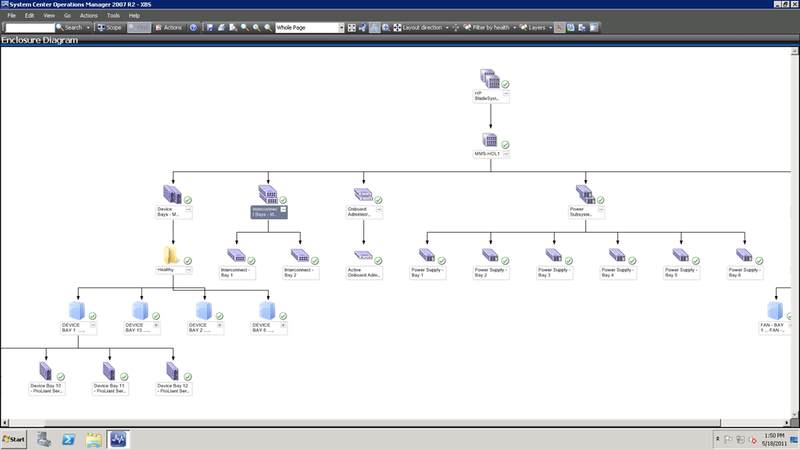 When they find the lab they click the Take Lab Now button and that begins the backend VM creation and startup process. 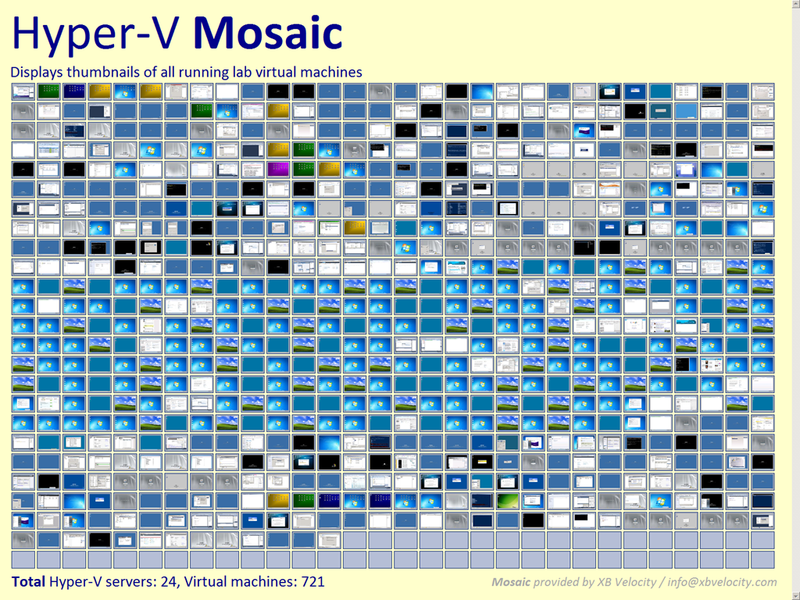 Once the VMs have launched, another window opens on the second screen with the lab manual. 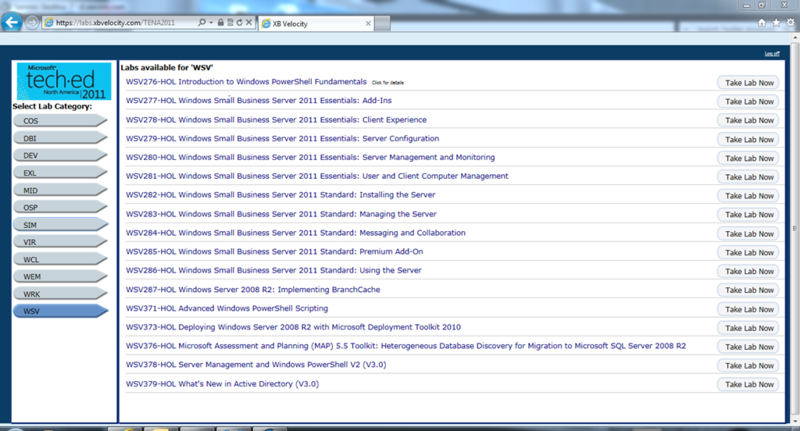 If there are multiple VMs involved, there is tabbed navigation between each of the lab’s VMs. After the user finishes the labs, the VMs are shut down and then destroyed, or if a user leaves without ending their session, the system will automatically destroy the VMs after 40 minutes of inactivity. I’ve included some screenshots and photos of the setup below. It would be interesting to see what the difference in cost would be for purchasing the hardware. 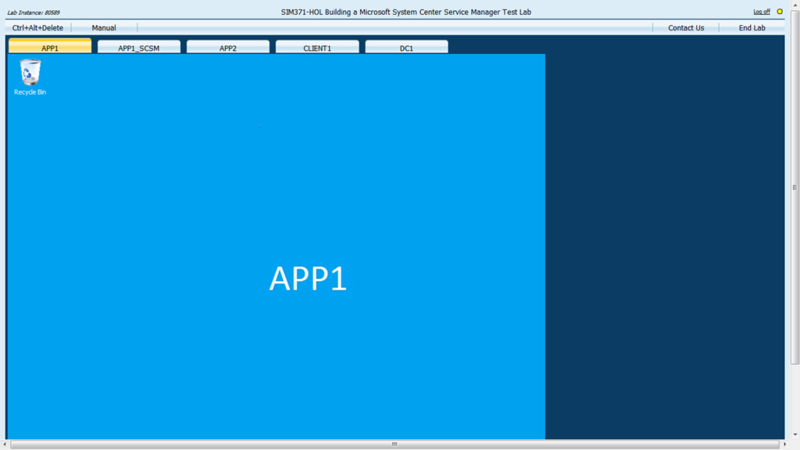 Previous Previous post: Windows Intune–What is it and why should you care?